Conveniently located in the heart of beautiful downtown Bardstown. Walking distance to great food, night life, and other attractions. We can hold up to 6 people very comfortably. 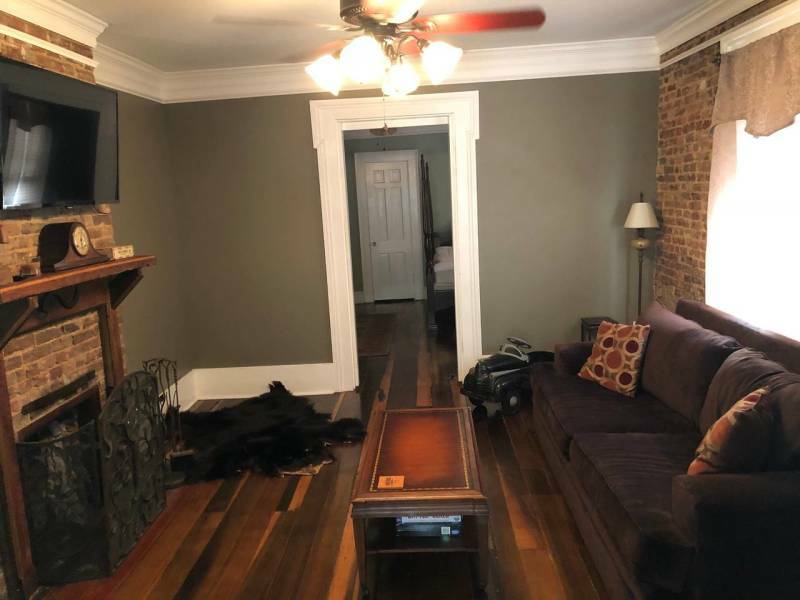 Completely renovated, 2 bedrooms, 2 bath, and cozy living room with a pull out couch. Includes access to full kitchen.